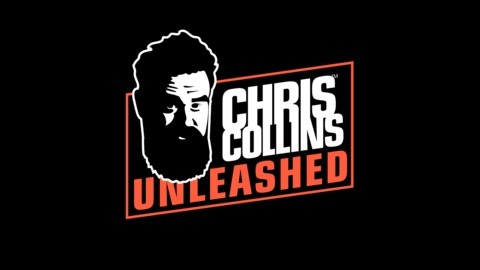 On Chris Collins Unleashed, we tackle the toughest problems faced by entrepreneurs and business owners in today’s world. This show is all about business performance. It’s providing you with the tools to sell more, to create profitability, to market and get more customers, and to run a healthy, thriving business. 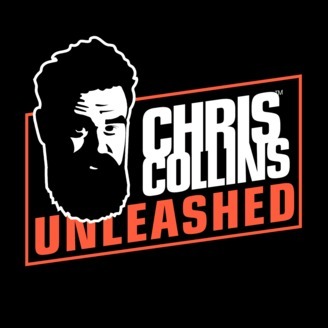 Business performance leader Chris Collins sits down with journalist and author Cal Fussman. Cal is a Writer at Large for Esquire magazine, known for the ‘What I've Learned’ column, and is known from his interview techniques and skills rooted from extensive experience in the interviewing and journalism world. Some of Cal’s interviews include Mikhail Gorbachev, Jimmy Carter, Ted Kennedy, Jeff Bezos, Richard Branson, Jack Welch, Robert De Niro, Clint Eastwood, Al Pacino, George Clooney, Leonardo DiCaprio, Tom Hanks, Bruce Springsteen, Dr. Dre, Quincy Jones, Woody Allen, Barbara Walters, Pelé, Yao Ming, Serena Williams, John Wooden, and Muhammad Ali. Although Cal has a slight cold, he reveals some of his most compelling and useful interviewing techniques. Chris then discusses and compares these life-changing techniques to major components in the business performance world including customer service, people connection, and sales. This is a must listen show, as you will get full-access into one of the leaders in interviewing sharing his most important tips and techniques when it comes to the interview process and hiring skills.